The European Union ambassadors have expressed concern over the human rights and international law violations in Libya as they met with Khalifa Haftar in Benghazi on Tuesday. 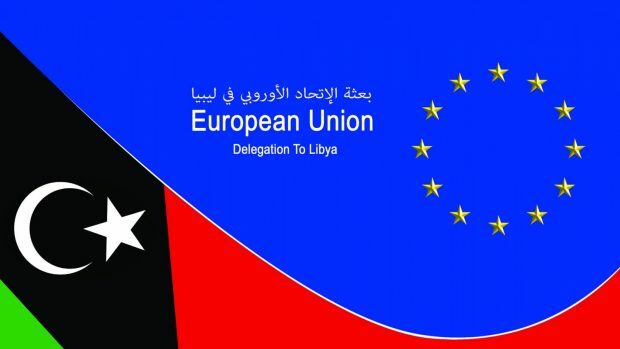 In a joint statement published after the meeting, the EU ambassadors condemned the latest violations during military operations in east and south of Libya, as well as the violations in western Libya. The ambassadors called for bringing to justice the perpetrators of the latest violations and those who committed crimes against humanity and urged for protecting civil societies, organizations and media. “The main objective of the visit was for Ambassadors and representatives of the European Union, Austria, Belgium, Czech Republic, Finland, France, Germany, Italy, Malta, the Netherlands, Poland, Romania, Spain and Sweden to reaffirm the EU’s support to the efforts of UN SRSG Ghassan Salame towards ending the transitional phase which Libyans have been living through since the February revolution, and to urge all parties to rally behind these efforts to ensure the success of the National Conference which will convene in Ghadames next month.” The statement reads.